It's well-understood that ultraviolet (UV) radiation from the sun can damage your skin. But at International Opticians, we find that many patients fail to remember UV radiation can negatively affect their eye health, as well. Since the effects of UV radiation can compound over time, it's extremely important to take steps that will protect your eyes now. UV radiation (specifically, two forms known as UVA and UVB) is an invisible form of light. Its high frequency, high energy waves can deeply penetrate your eyes and damage the various structures, both inside and out. Specifically, your retinas and your lenses are particularly susceptible to UV radiation. Their cells and tissues can break down and oxidize (become damaged) following excessive exposure, which can impair vision over time. Our Optometrists in Miami Want to Help You Stay Safe in the Sun—In Style! 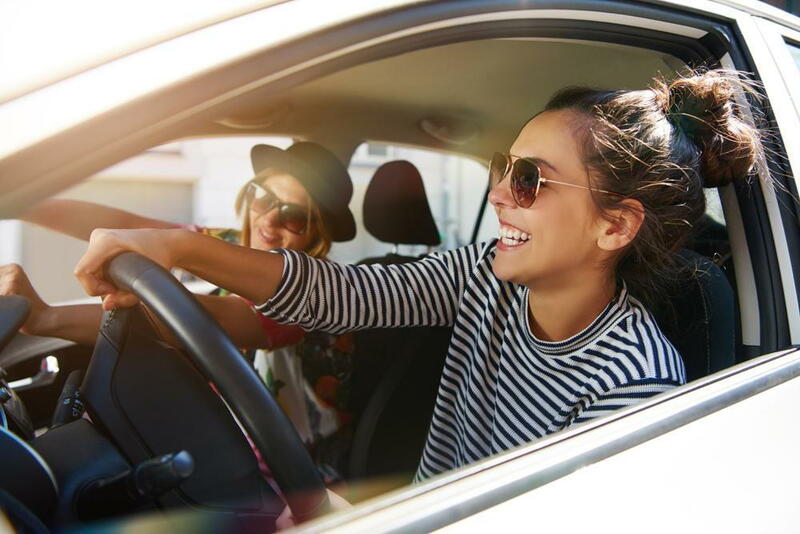 The best way to avoid these complications is to wear sunglasses when you're outside, especially when you're out on the water or doing anything that involves glare. UV radiation can even affect your eye health on overcast days, as well, since this type of high energy light can penetrate the cloud cover. Fortunately, our facility proudly offers a wide selection of gorgeous frames to fit your personality (and even your prescription). Call Our Optometrists in Miami Today To Learn More About UV Protection! Get in touch with our optometrists in Miami here at International Opticians. Our team can provide you with prescription and non-prescription designer sunglasses, along with any other vision and eye care services you may need. Call 305-854-6191 today to schedule an appointment or come on by to peruse our optical store. We look forward to helping you see in style!